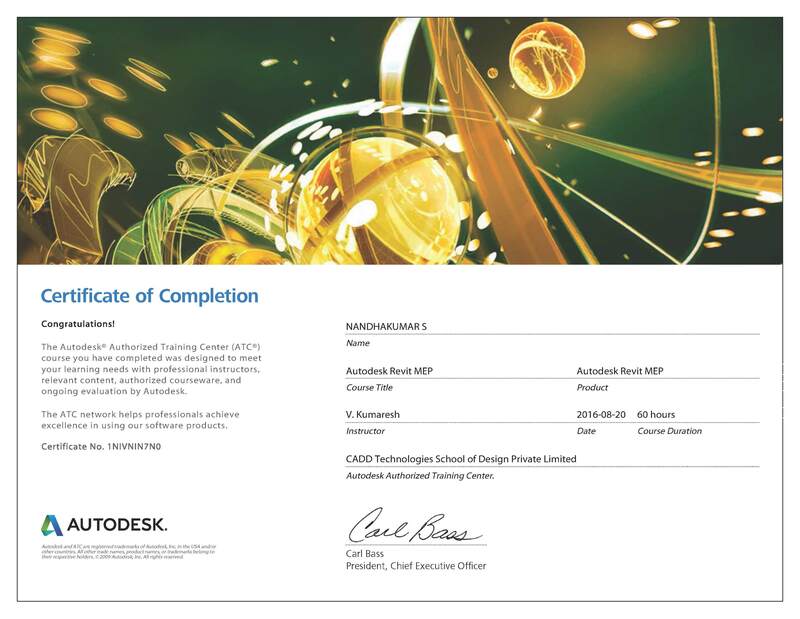 Authorized training Centre by Autodesk..
You will able to figure out how to catch plan thoughts in a photorealistic state. Know how to utilize parametric parts for configuration, and structure making. Know how to impart plan expectation, outwardly. Know how to function with information from customers.